If you’ve been keeping up with the U of F blog, you’ll know that the Gen Zers on your holiday lists crave experiences. And when it comes to gift giving in 2018 (and beyond), the University of Fashion has experiences galore for the fashionistas in your life, no matter their age. In fact, we have unique gifts that will inspire year-round learning and making for the fashion lovers you know. Whether you celebrate Hanukkah, Christmas, Kwanza, Festivus or simply want to support an aspiring designer’s New Year’s resolution, consider the following gift ideas. Want to IMPRESS and INSPIRE? 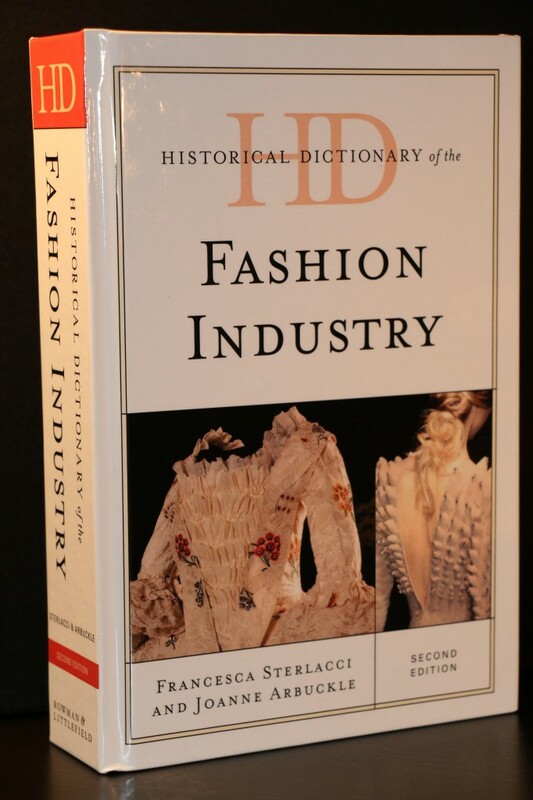 Give the Historical Dictionary of the Fashion Industry. A hard-bound, fact-packed, visually-stunning comprehensive guide to fashion through the ages, any fashion-lover would love to open this treat. The Historical Dictionary of the Fashion Industry is a great reference for working designers and a source of must-know history for design students. The best part? This valuable resource makes a beautifully wrapped package and is available on Amazon for delivery before Christmas (at least at the time this blog is being written—they are going fast, I wouldn’t wait to order!). Want to give a gift that will TEACH and SUPPORT? 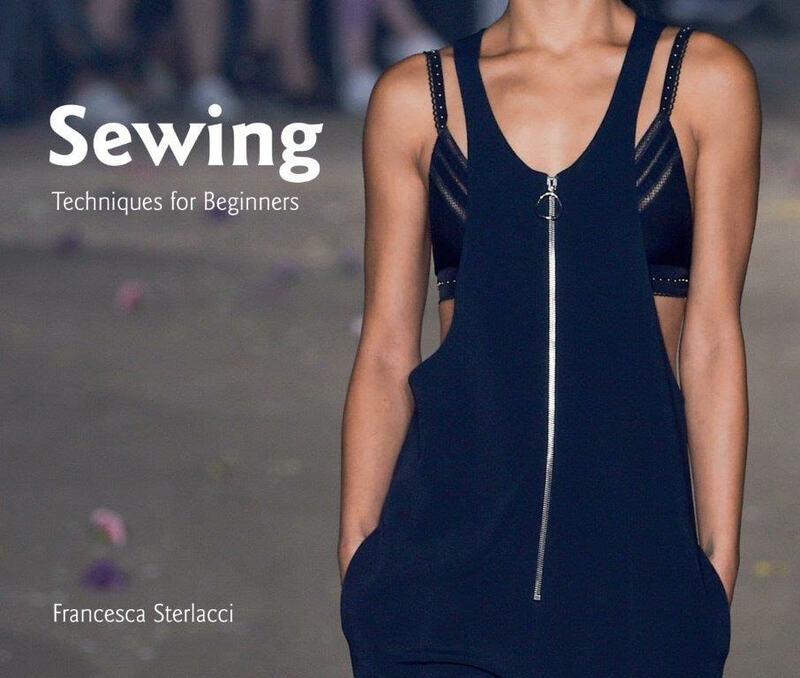 Give the gift of U of F’s beginners series for Sewing, Draping and Pattern Making techniques. 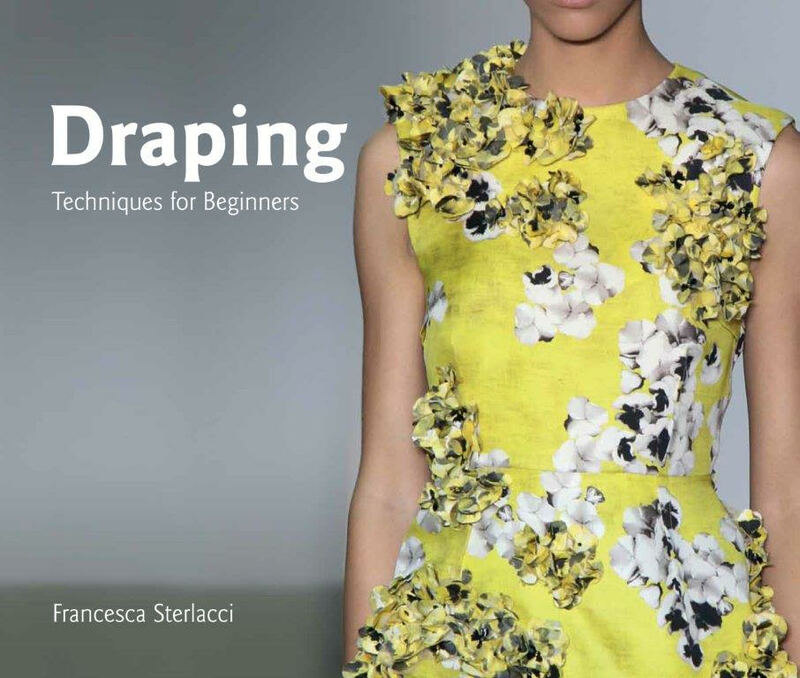 These step-by-step guides give aspiring designers clear and concise sewing, draping and pattern making instruction. For established designers, these guides are a must-add to any resource library. 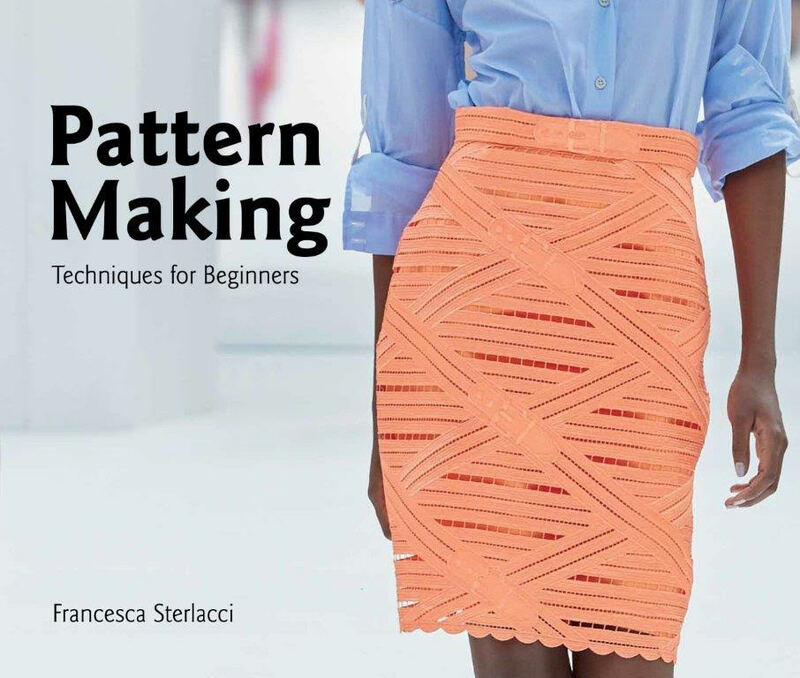 Written by U of F founder and edited by two of UoF’s best instructors, Barbara Arata-Gavere and Barbara Seggio (also FIT professors), each guide works in tandem with University of Fashion videos. Students, designers and home sewers will keep these guides open on drafting tables, next to dress forms and alongside sewing machines for constant reference. And as a gift giver, you will look like a fashionista-in-the-know giving a hot-off-the-presses gift. All three guides are now available for pre-order on Amazon now! Want to give the gift of experience? Give a yearly subscription to the University of Fashion for only $129 or $5 off the first month of a monthly subscription to the U of F.
For a gift that keeps on giving throughout 2019, give an all access pass to the high quality instructional videos at the University of Fashion. A truly unique gift, a membership to the U of F means your loved one will have unlimited access to all U of F videos—including our new menswear discipline (new menswear illustration lessons, too!) as well as brand new CAD pattern making lessons. Wishing you and yours the warmest holiday season and a 2019 filled with fashion, design and style!